The Hollywood Foreign Press announced their list of nominees for the 75th annual Golden Globe Awards, with The Shape of Water leading the movie categories and Big Little Lies topping the TV nominations. The Shape of Water earned seven nominations including Best Motion Picture – Drama, Best Director (Guillermo del Toro), and Best Performance by an Actress in a Motion Picture – Drama (Sally Hawkins). 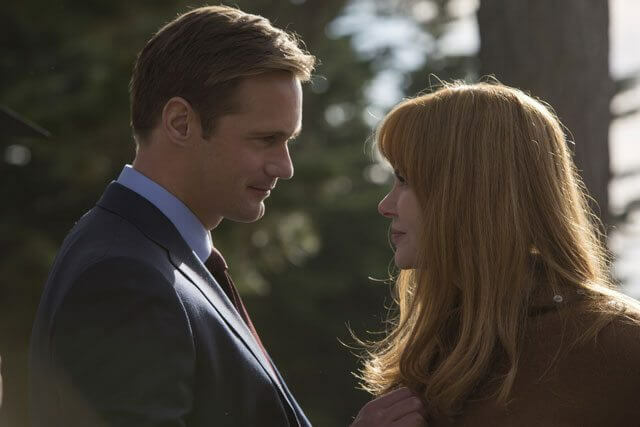 Big Little Lies scored six nominations including Best Television Limited Series or Motion Picture Made for Television. Following behind Big Little Lies were Feud: Bette and Joan with four, and Fargo, The Handmaid’s Tale, and This Is Us with three. In the movie category, The Post and Three Billboards Outside Ebbing, Missouri picked up six nominations each. Lady Bird from writer/director Greta Gerwig earned four nominations. The 2018 Golden Globes will air on Sunday, January 7th at 8pm ET/5pm PT. The Golden Globes will be broadcast live on NBC and will hosted by Seth Meyers.